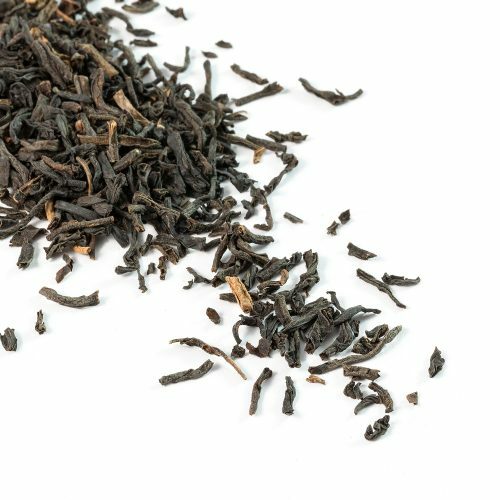 A decaffeinated tea with flavour. Unusually for a decaffeinated tea, this one has a wonderful full taste and none of the flat, dull flavour associated with decaffeinated teas. Sourced from Sri Lanka it makes a fabulous anytime of day drink. 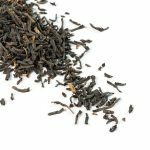 what do our decaff drinkers say…..
For those who want a good, strong t tea without the caffeine, then this black tea delivers on both taste and quality. Robust, smooth and malty, this whole leaf Ceylon tea is a traditional style and can be taken with or without milk.